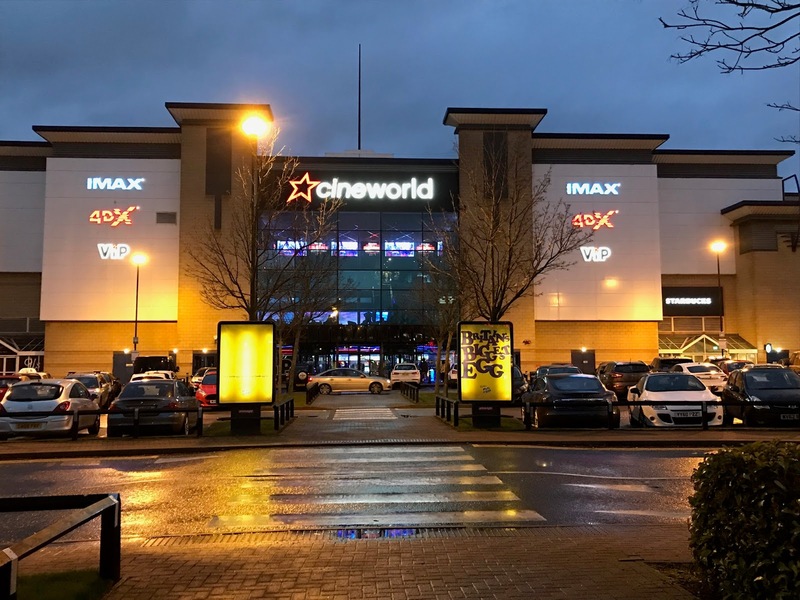 I've had a Cineworld Unlimited card for almost four years now, it's genuinely one of my better purchases and for less than £18 a month I can go to the cinema as much as I want. It also has food and drink discounts both at the cinema and elsewhere so if you're a movie buff it's definitely worth checking out. 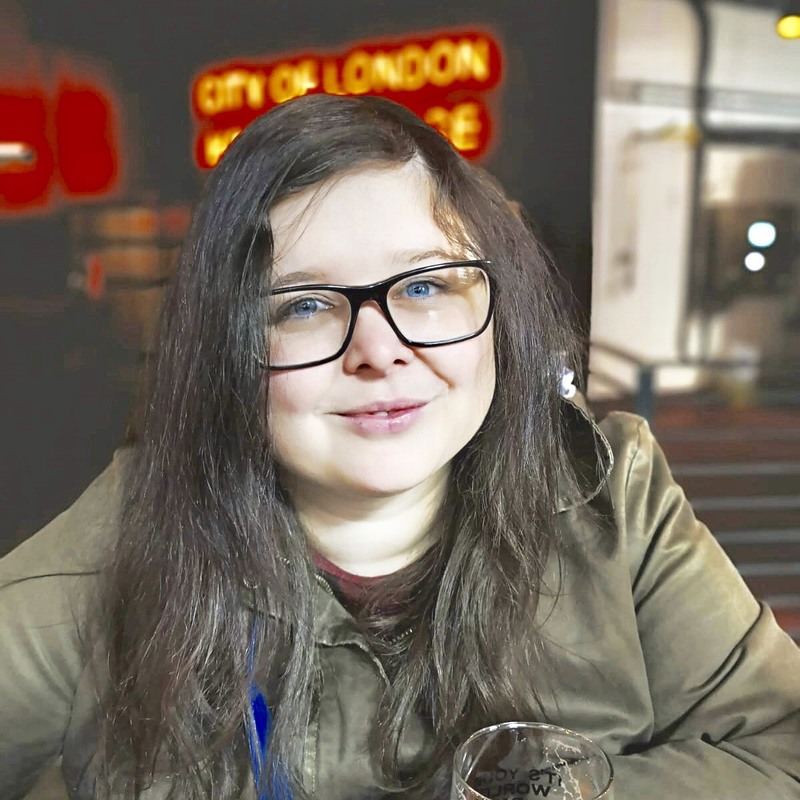 As the cinema is a regular haunt of ours, me and Connor have decided that movie reviews should be a regular feature on the blog. These will most often be written by Connor because he's better at this kind of thing. 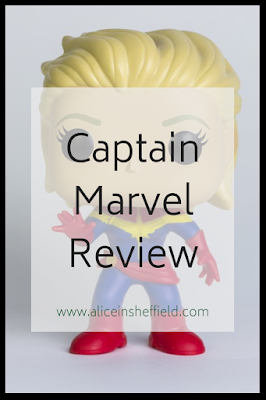 So here we go, up first is Captain Marvel - with an opening weekend figure of $302 Million it seems we weren't alone in this eagerly anticipated addition to the Marvel Universe. Captain Marvel was definitely refreshing and different to many other Marvel films, predominantly because our focus character is female. It's the second Marvel Comics Universe (MCU) movie since Avengers Infinity War. We're all still racking our brains over what's going to happen next after Thanos' dreaded finger click. It was clear in the post-credit scene of Infinity War that Captain Marvel is going to be making an appearance in Endgame (released in just over a month in April 2019). But let us rewind back right to the start of her story. Set right back in the 90s when Blockbuster was at its height and Samuel L Jackson still had a full head of hair (well in this film anyway). We're transported to a world where Vers / Carol Danvers / Captain Marvel is leading a conflicted life, fighting wars as Vers but trying to piece together her past as Carol and how all this relates to her transformation into Captain Marvel. Brie Larson is a fantastic casting choice for this role, her portrayal of Carol bears a strong resemblance to the original comic book character. Without giving too much away the movie focuses in on 2 alien races (The Skrulls and the Kree) who are at war with one another. Our heroine steps out to solve the problems of the galaxy but is everything as it seems? If you're an avid fan of the MCU you'll appreciate getting to know Agent Nick Fury's back story and seeing just how the Avengers first came to life - you'll even get a little piece of Agent Coulson. But the star of the show is certainly a character named Goose who completely stole the show. If you geek out as much as I do and have read the Secret Invasion you'll probably be vouching for one side of the Alien war right from the start. You'll also appreciate the easter eggs in place including the Mallrats reference from the great man Stan Lee himself. Talking of which this is the first MCU since his passing and the tribute paid to the father of it all will leave you just a tad teary-eyed. Make sure you stick around for the post-credit scenes (there are 2 of them). It will certainly whet your appetite for the upcoming Avengers Endgame and make you wonder just how will Captain Marvel save the Avengers? In summary, a good addition to the Marvel Universe. It's about time Captain Marvel made her appearance and it's a great backdrop for the cinematic event the Avengers is bound to be. 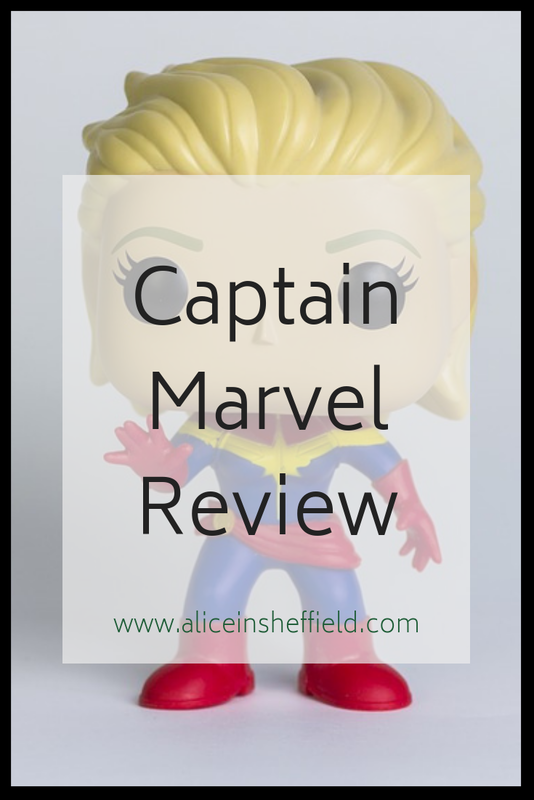 When i comes to Captain Marvel I enjoyed it too but felt that it was solid but not spectacular, with everything apart from a female lead had done better before in previous Marvel films.